SSE Wildcats Girls’ Football Centres provide girls with regularopportunities to play football and take part in organisedsessions in a fun and engaging environment. 200 centres were established across England in 2017 and a further 800 are in place for 2018. 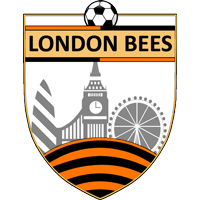 Sessions will take place at The Hive London starting this Saturday, 28th April from 11am to 12pm on our 3G pitches. Alongside the football activities there will also be opportunitiesfor the attending parents, carers and siblings to engagewith sport at the same time through ‘Family Sessions’, e.g.Soccercise/Walking football. 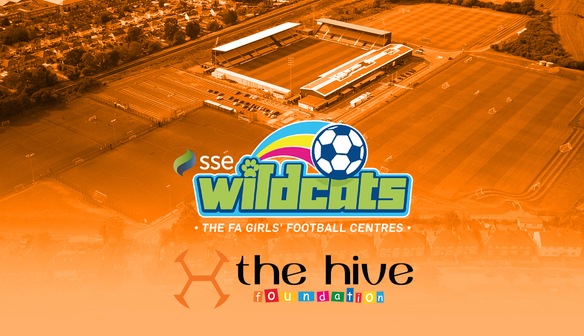 Each SSE Wildcats Girls’ Football Centre is run in conjunctionwith local County FAs utilising qualified coaches and localfacilities to offer girls a location nearby where they can getinvolved. SSE Wildcats Girls’ Football has been established inpartnership with SSE, supporters of girls’ football participationand sponsor of the SSE Women’s FA Cup, with support fromUEFA, FIFA and The Youth Sport Trust.